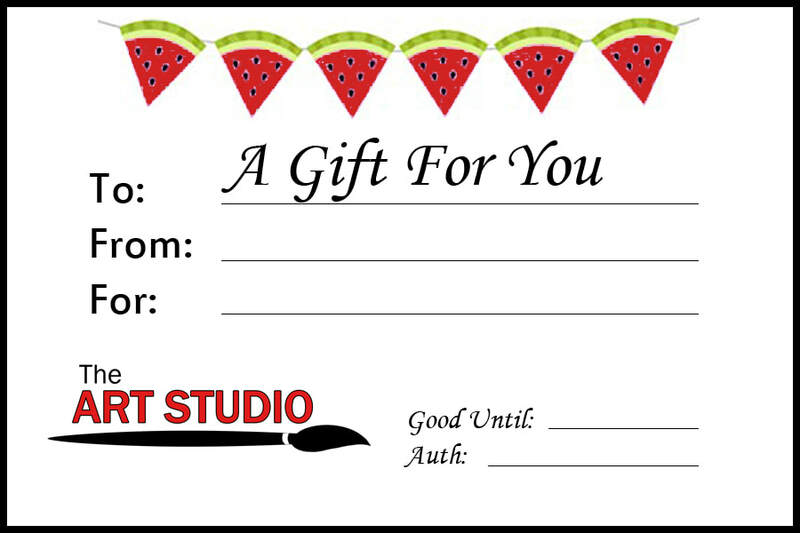 The Art Studio provides instructional art for children,teens and moms that need a break!. My in-depth art curriculum utilizes hands-on teaching techniques, incorporates history, world cultures, and fosters self expression. The Art Studio lessons allow students to develop his or her natural talents in a safe, non-competitive learning environment, ability-appropriate instruction and an atmosphere for creative development. Each lesson is designed to encourage students to explore their own creative interests, building a knowledge base for a variety of mediums such as watercolor, oil pastels, mixed media, graphite, marker, acrylics, and sculpture materials. The beauty of custom art instruction is that it allows a student to be unique in his or her own art interests and learning from fundamental art teaching principles. Sign up now for Summer Art Lessons! Scheduling your day and time on first come basis. Summer lessons can be twice a week if needing only a month. Ask about the bring a friend special. Share your love for Art together! Prices for individual hours, packages, discounts on Registration page. Designed for mom and her friends that need a break. Sign up for some fun and experience some great art together. Minimum of 3 and maximum of 6 in a group. Various art mediums to choose from.. Copyright © 2019 The Art Studio LLC. All rights reserved.